April, 2015 | Matte! Nande? 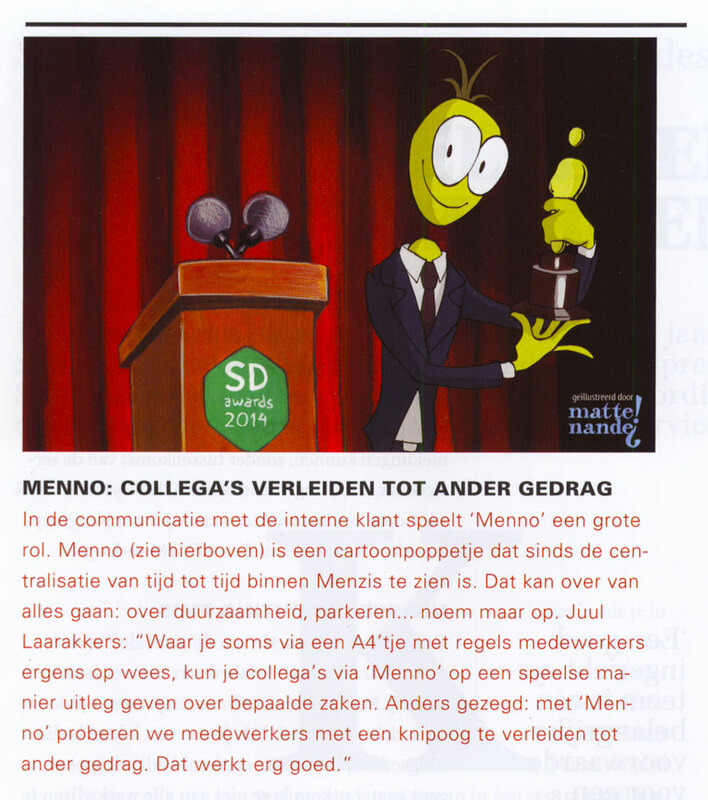 Dutch article in Facto magazine about the (internal) Menno campaigns we created for Menzis. Vriendenkring de Rijten asked us to translate their concept for the Brabantsedag parade of 2015 into an animation. The animation represents a poetic image inspired by the life of Magritte, showing how one can find comfort in art to cope with a tragedy. 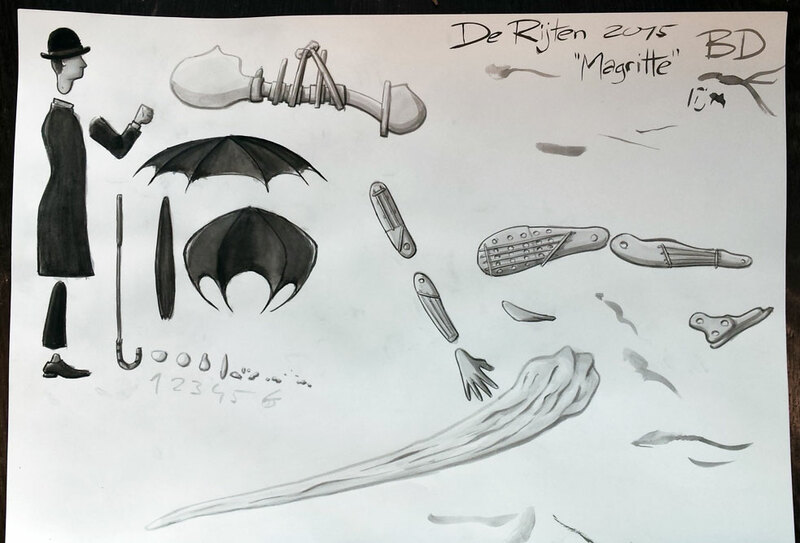 Since the animation was fairly simple and only consisted of moving parts, we used real ink for this one. It creates quite a nice, water-y look.